A diagnosis is deemed rare when it afflicts fewer than 1 in 10 000 people. 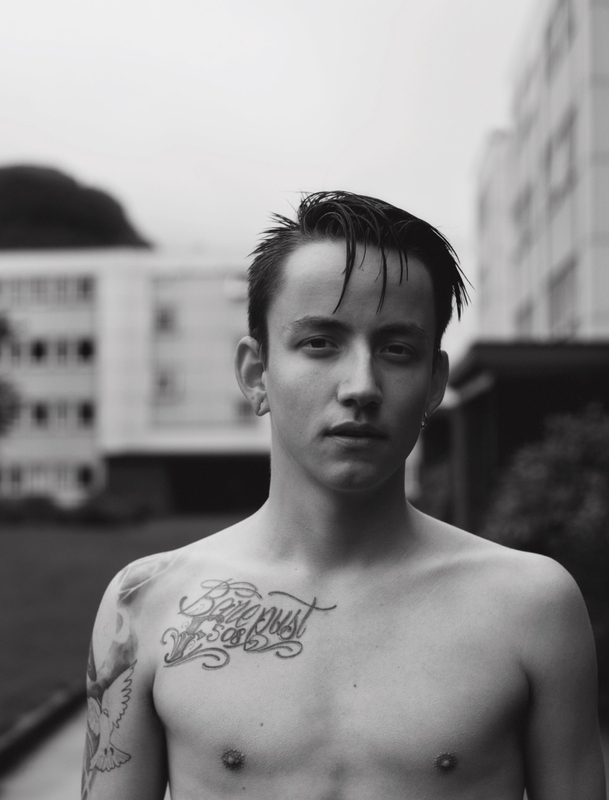 In the new book Blikkstille we meet a group of young Norwegians aged between 12 and 23 who are all living with such a diagnosis. Through their own personal texts and photographs by Lasse Fløde, they share their experiences, challenges and joys. 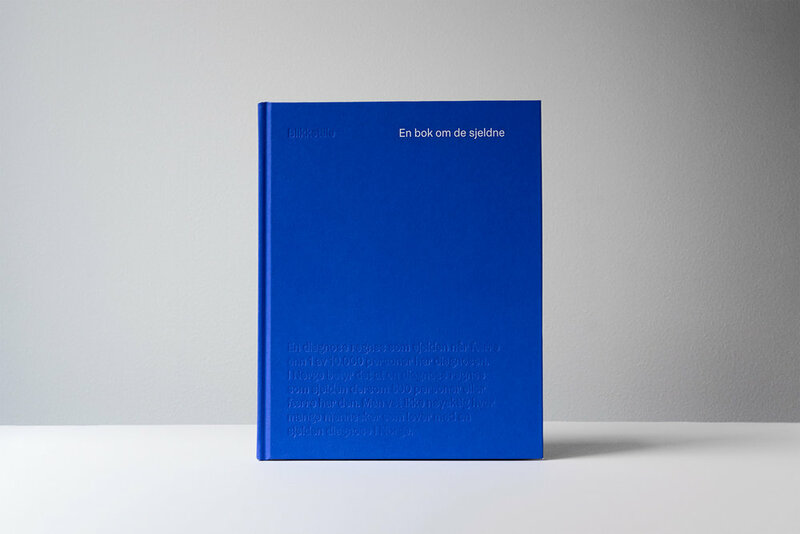 "Our wish is for this book to be a cautious initial contribution in the quest to raise awareness for a subject we are both passionate about," says photographer Fløde and project coordinator Rasmus S. Dinessen. "The book is our way of shedding light on rare diagnoses and a way to give fifteen unique people a platform to present themselves. It’s important that they feel a sense of pride." Fløde and Dinessen first met at Frambu, at a summer camp for children and youth with rare diagnoses where they’ve both worked for many years. It was at Frambu they both developed a close personal commitment to the subjects raised in Blikkstille. "The book is a gentle dive into a comprehensive subject matter. That’s why we want to convey the message in a clear and accessible way," Fløde and Dinessen explain. "Some of them write about the beauty in being different, while others outline the challenges and the at times brutal everyday life many with a rare diagnosis face." Early on it became clear that this should not be an art project. It was about allowing these young people to demand some space. The photographs are there to support their words and stories, and I hope this project can help shed light on them in a proper way, Fløde emphasises. In Norway, 1 in 10 000 people means that a diagnosis is considered rare if 500 or fewer people are afflicted by it. No one knows exactly how many Norwegians live with a rare diagnosis but it’s estimated to be as many as 40 000. Blikkstille is printed in a first edition of 500 and can be purchased through blikkstillebok.no. 50 percent of the profits will be donated to JOY - a politically independent and religiously neutral nonprofit organisation working to facilitate development and learning for children with disabilities in former Soviet countries.